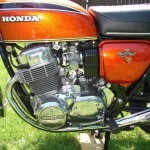 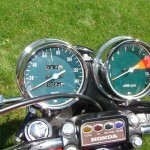 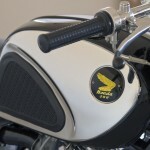 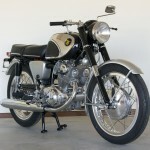 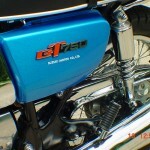 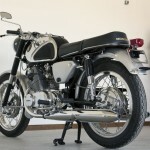 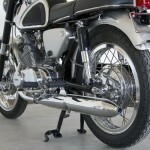 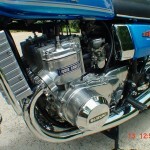 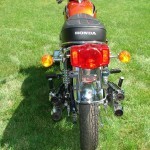 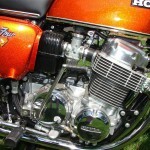 Restored 1964 Honda CB77 Super Hawk Motorcycle. 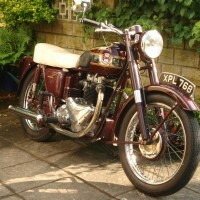 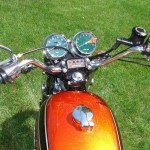 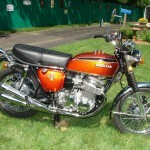 This bike has undergone a full nut-and-bolt restoration to the highest standard. 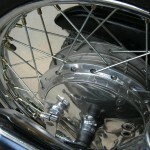 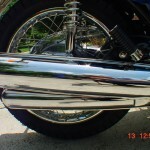 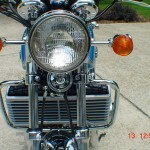 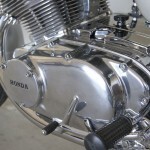 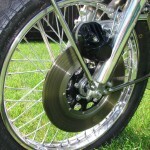 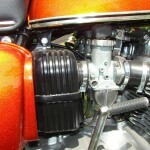 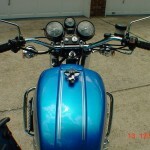 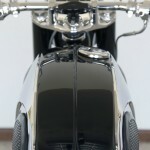 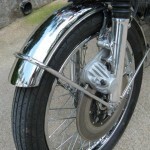 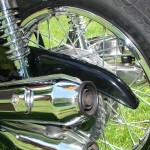 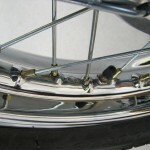 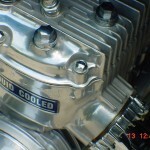 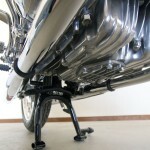 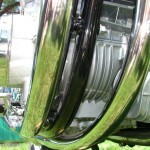 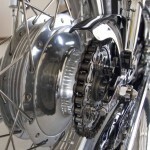 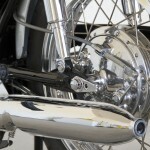 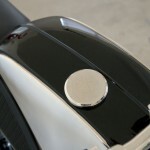 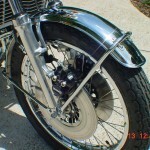 Every part, nut and bolt was either re-chromed, polished or is new. 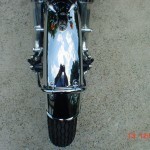 Every fin of the head and cylinder was hand polished. 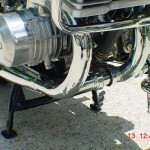 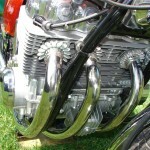 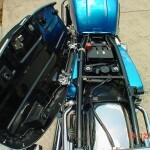 Fitted with NOS OEM exhaust pipes and baffles. 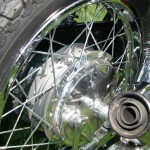 New aluminium Japanese rims with stainless steel spokes. 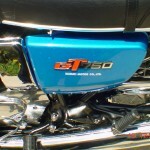 The seat was covered in calf leather and then stencilled. 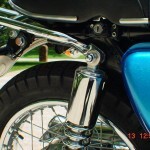 New foot pegs and grips. 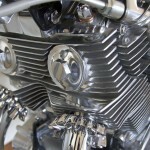 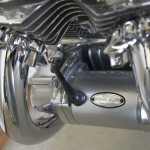 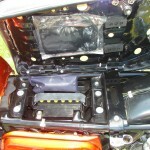 The top end of the engine is virtually all new except the cams which were inspected and reused. 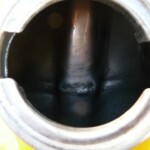 The bottom end and gearbox were thoroughly inspected and rebuilt as needed. 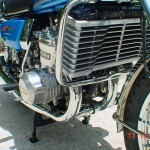 New oil pump, bearings, seals, clutch discs and cam chain. 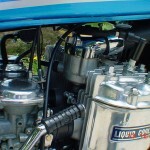 The carburettors were rebuilt with new jets and floats. 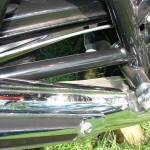 The rear shocks were completely disassembled and rebuilt. 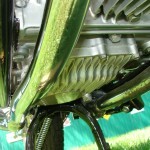 The front forks were disassembled and cleaned. 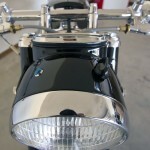 All new paint with base coat and clear coat. 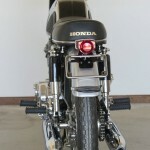 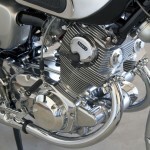 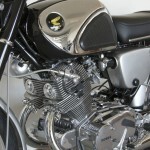 What can we say…… A stunning Honda CB77! 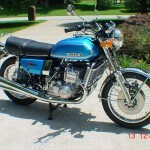 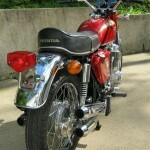 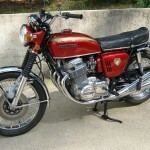 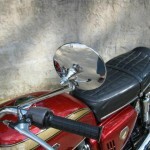 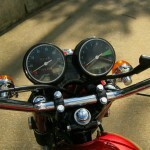 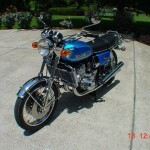 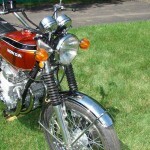 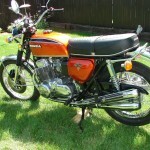 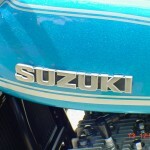 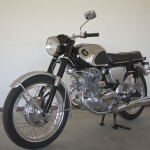 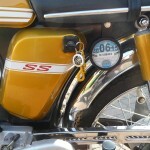 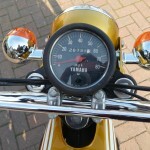 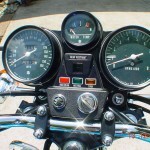 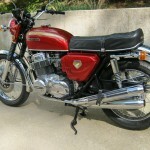 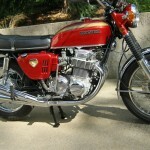 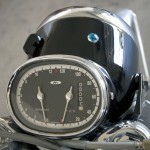 Restored 1974 Yamaha SS50 Motorcycle. 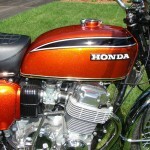 The paintwork was professionally re-finished in Candy Orange. 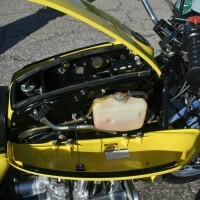 The engine was rebuilt with new bearings in both the gearbox and the crankshaft. 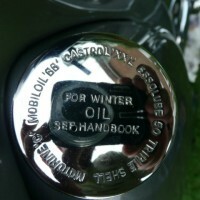 New oil seals were used. 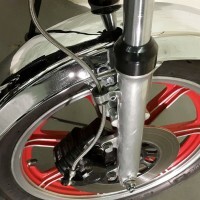 The front and rear suspension was rebuilt. 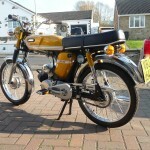 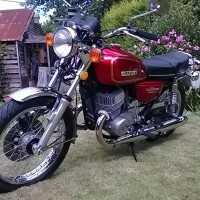 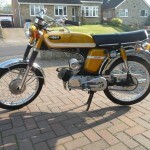 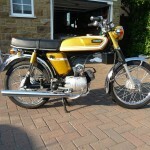 A great restored Yamaha SS50 from the 1970s.